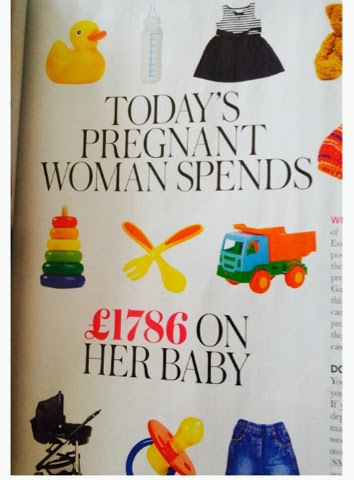 In my magazine this month there is an article all about how the average pregnant woman spends around £1800 on her baby, before its even born!! Crazy isn't it? As crazy as it is though it doesn't necessarily surprise me all that much, there is so much choice out there and tempting things to go for that surely every baby needs?!? And actually a decent pram could set you back almost half of this new! 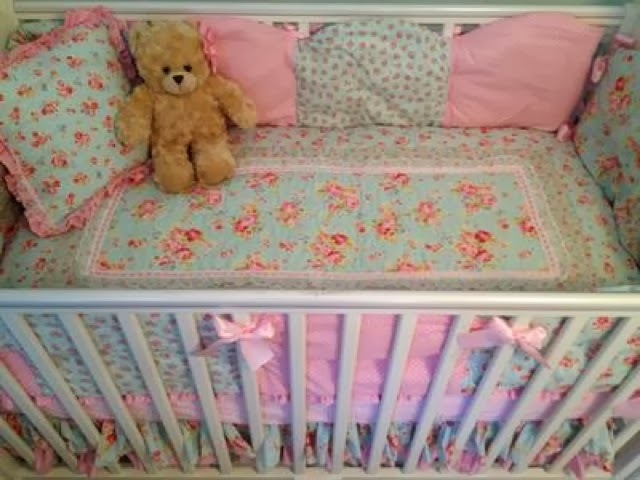 We have been saving for a little while for when the time comes to having our family, but this sadly will only probably cover the loss of earnings for a few months and be there to use if needs be so we have had to be careful and sensible when getting ready for baby (I make it sound like we are sat waiting, all ready, this isn't the case!!). I am a bargain hunter at the best of times, I think its a trait I get from my mum, my sister is exactly the same! I'm not proud, if you look around you can get some perfect condition things for amazing prices, obviously you have to sift through the tat though! Its inevitable that you grow out of your clothes at some point, even those lucky ladies that stay trim will need some kind of new things to cover up that expanding bump at some point. 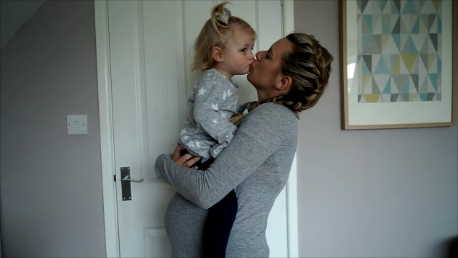 I was lucky that my friends who have had babies already have leant me some key bits, such as a few H&M Mama dresses and jeans that will have got me through most of my pregnancy. Maternity wear can be so expensive and really hit and miss on how it fits, I bought a few pieces that made me look like an elephant!! I am lucky in that I seem to be able to wear quite a bit of my old wardrobe, including my skinnies! Although... Fly open isn't the most attractive and lady like way of wearing jeans!!! I found some button extenders on Amazon that work a treat, much cheaper than more new jeans! The other clever little invention I've found is the Bump Band, Mothercare do them and it just means you can cover any flashing belly between your trousers and top, and you can hide any slightly open jeans!! There are lots of freebies to be had when you join various clubs when you get pregnant such as the Boots parenting club, Cow and Gate etc, some are more useful than others and to be honest I have been a bit lazy in joining these. 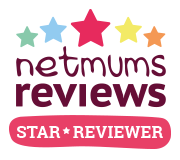 The one I have joined is Boots though, you get some good vouchers and you get more points when you buy baby products from there, which will always be good! I also got a free black changing bag, although I have gone for something more pretty and girly this will be perfect for when Ben has his maternity time, I'm sure he doesn't want to carry around a flowery satchel!! I have been given so many baby things, I know I'm very lucky and not everyone is but there are other ways of saving money when it comes to baby things. I'm told newborns will grow out of their cute little outfits super fast and most of the time won't even wear some items even once! So why spend a fortune? I have bought new clothes, I can't resist as there are so many pretty girly things around. But I also have been given bags of clothes to look through and choose what I want out of them. Also a tip from my sister was to look on eBay and selling sites to look for bundles, there are some really cheap and pretty much new ones out there. I've started to look at these now for the next few sizes up as I am already quite well stocked on tiny newborn clothes and have already bought some new!! This is where it gets pricy!!! And the choice is crazy! 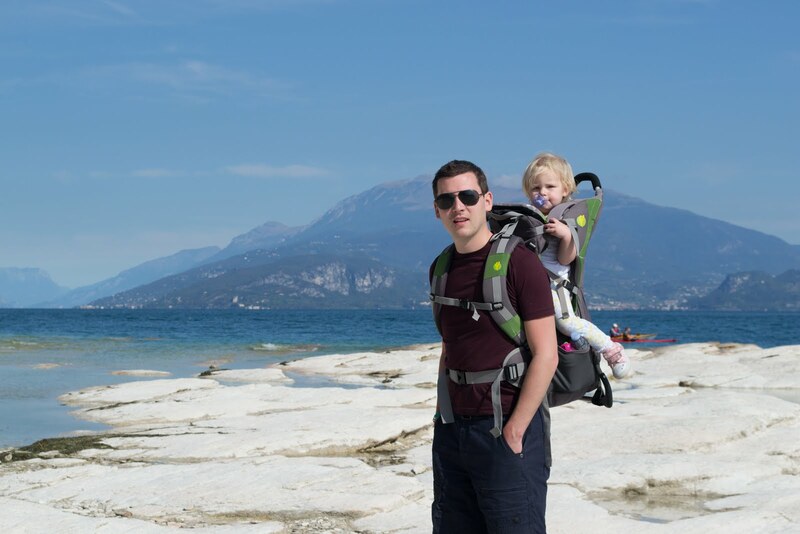 Choosing a travel system was like looking for a car!! 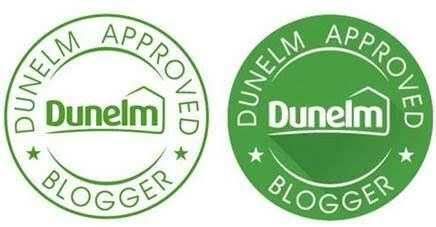 There are tiers to look at for prams but it's really down to personal preference. Once you know what you want and you have given them a test drive you can start to have a look around and look for a good deal or even second hand. I was set on buying second hand as I wanted an Icandy and they can sometimes be on the higher end of price if you want all of the system, accessories etc. In the end I found a good deal at a local stockists but you really can get some good second hand or ex- display prams. This was my one big splurge to be honest, I just can't wait for it to arrive now! 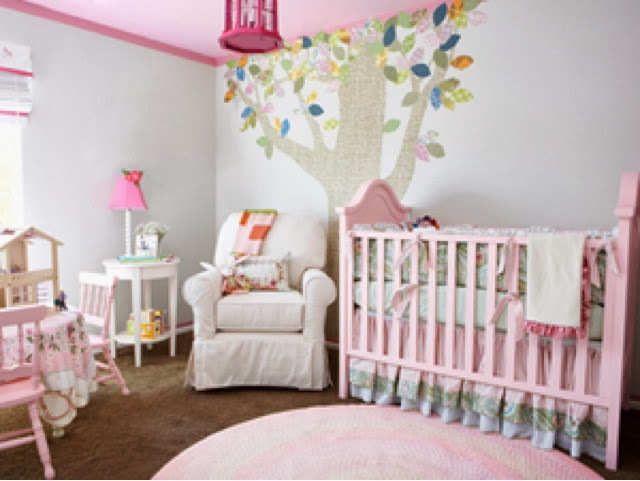 With my nursery furniture I have done exactly what I have done in the rest of my house! Looked for second hand, solid furniture that I can upcycle and make my own! I didn't want cheap furniture that would look naff after a few months of use. And also more importantly I wanted it to fit in with the rest of my home! I found the cotbed on a local selling site and cleaned it up, it didn't really need it as it was good condition but still. The same with the book shelf, chest of drawers etc. I'll share photos when it's complete! Well, I have probably bored you all by now!